Classes for all people that wnats to learn practical SELF DEFENSE and traditional AIKIDO lessons for real daily situations. Our school rescue the old concepts and strategies used by samurai warriors in modern times. 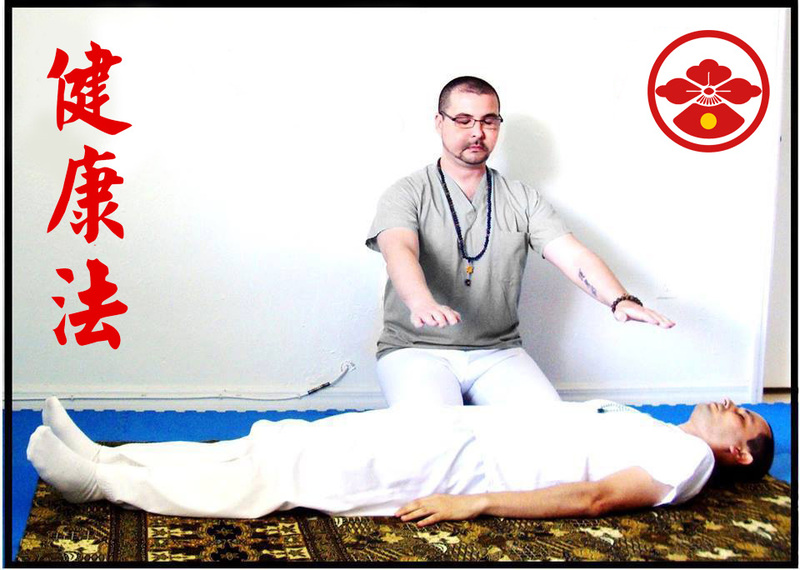 Also the oportunity to learn traditional japanese REIKI healing system, to become a future healer person to help others in live. I love to teach and martial arts, tradition and asian culture. Nothing for me is superior that see my students progress and learn. Master Yumak is a great martial artist. I have learned a lot of new things than I never even thought about. I knew that he was a great martial artitst at first sight, his knowledge is very valuable, I definitely will continue attending his classes. He is really exceptional, a great virtuous sensei of martial arts, his style is real and functional, his classes are great, always treated equally and with great respect to all his students, an honorable, humble and very kind personality, his work has helped and continues to help people who like me have decided to choose this beautiful path of tradition, justice, courage, compassion, respect, humility, honesty, loyalty and wisdom. Excelente maestro. Sus lecciones muy reales y practicas. Un conocimiento de la tradicion y su aplicacion en la situacion real. Lo recomiendo al 100%. 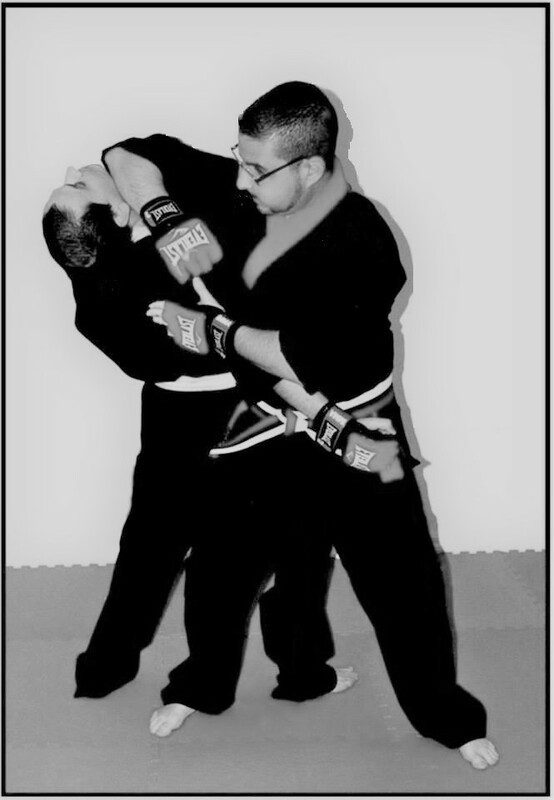 Sensei Yumak Alonso is one of the best Martial Artists I’ve ever met and trained with. In my 25 years of Martial Arts experience with Judo, Aikido, Jujitsu, Aikijujutsu & Wing Chun Kung Fu It is only a handful of great masters that I can truly recommend, and Kaiso Yumak Alonso is on the top of the list. Great teaching methodology, experience with a huge cultural and technological background. I highly recommend him as a martial artist, Sensei, and overal human being. I know Daibukan very well. The instructor is one of the martial artists that I most admire and respect. He has complete mastery and certainty of everything he does. Una organización muy tradicional con conceptos modernos que le permite contextualizar y adaptarse a situaciones actuales. Una exelente opción para estudiar y practicar con un verdadero espíritu marcial. First learn about the student background in martial arts, see what they want to focus on, a more traditional aspect or a more street oriented program. Based on that we start to teach by levels of progression looking a more easy way to learn in amore easy and effective way.